Formed in 1977, The Glass and Glazing Federation (GGF) is the leading trade authority representing companies who make, supply or fit, glass and glazing related products in the UK. Our Membership of over 500 companies spans the UK and Ireland. Most of our Member companies manufacture and install energy efficient windows, doors and conservatories as well as specialist products such as solar panels and window film. Most importantly all of our Member companies have to adhere to our rules of membership, and those that sell directly to consumers must comply with our Consumer Code of Practice. The GGF is recognised by government and plays a large part in the setting of new technical standards and regulations, such as The Building Regulations, the rules that govern and control the way our buildings are constructed in the UK. We want you to have the most professional and best possible improvements to your home. That’s why we insist you get the best protection and guidance when buying glazing products and services. All our Member companies follow the GGF Consumer Code of Practice and offer our free deposit protection and conciliation schemes to homeowners. Use our easy Find a Member search to locate your nearest GGF Member. Need inspiration? View the work of GGF Members in our Be Inspired section. 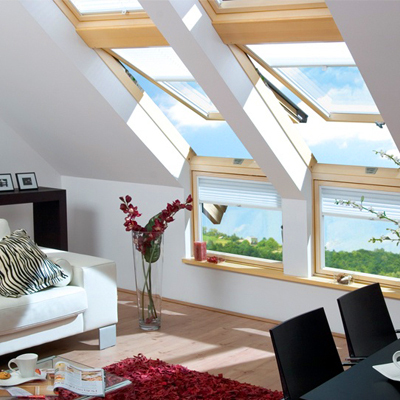 FENSA is the government backed Competent Persons Scheme for the replacement of windows, doors and roof lights in England and Wales. 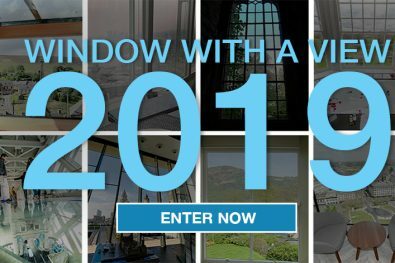 It was set up in 2002 to help regulate the industry by ensuring that energy-efficient windows, doors and conservatories are installed according to legal requirements and by a qualified, trained installer adhering to the appropriate Building Regulations. Your job also has to be certified and registered either through a competent person scheme such as FENSA or through your local council building control department. Are your windows energy efficient? Have they been rated? 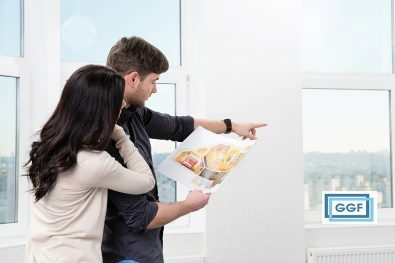 The British Fenestration Rating Council (BFRC) develops Window Energy Ratings so anyone choosing new windows can identify the most energy-efficient windows by their Energy Efficient Labels – familiar to anyone buying electrical appliances.